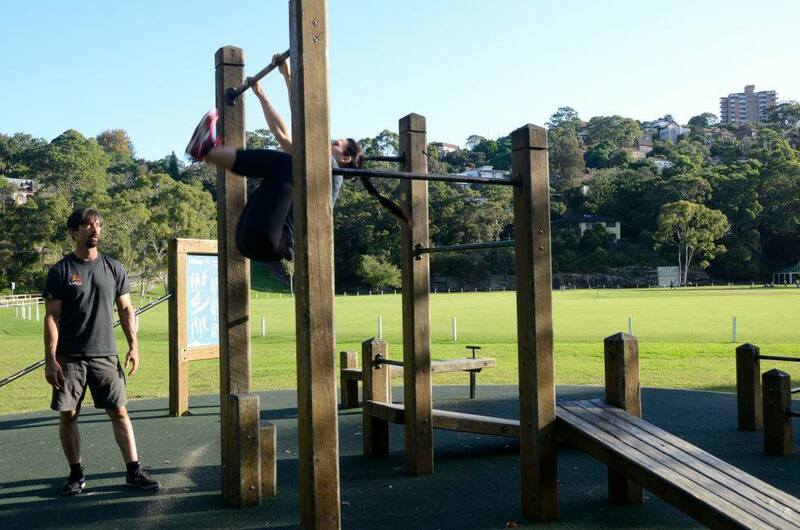 Personal trainers / personal training is offered to Sydney CBD in the Observatory Hill, Sydney Lower North Shore (Kirribilli, Milsons Point, North Sydney, Willoughby, Naremburn and surrounding areas), Byron Bay Shire and Ballina. We all are individuals with different needs and goals, fitness levels and progression rates. As personal trainers we tailor the right program for you taking into consideration your goals, needs and fitness levels and constantly adapt it as you progress. Therefore our personal training services are focused on your goals considering all your individual needs and timings, making it the most efficient and effective way of training. As we trust the difference between the impossible and the possible is a person’s determination, we motivate you to reach your best at every session and also we make sure that you are training safely avoiding over training or/and injuries. Furthermore, we offer nutritional advice and support in order to aim your fitness and lifestyle goals in a healthy, balanced and faster way. 1 on 1 (Personal Training): 100% attention for maximal results, the most effective way of training that there is. 2 on 1 (Buddy / Pair Training): Link up with a buddy/pair with plenty of attention given to both of you. 3 + on 1: Great way to put the cost down, yet a highly efficient form of training. We have a 24 hour cancellation policy as this gives us an opportunity to offer appointments to our other clients on our waiting list. Since 2004, Workout Australia has trained thousands of locals. We proud to help our community to reach their fitness and lifestyle goals.